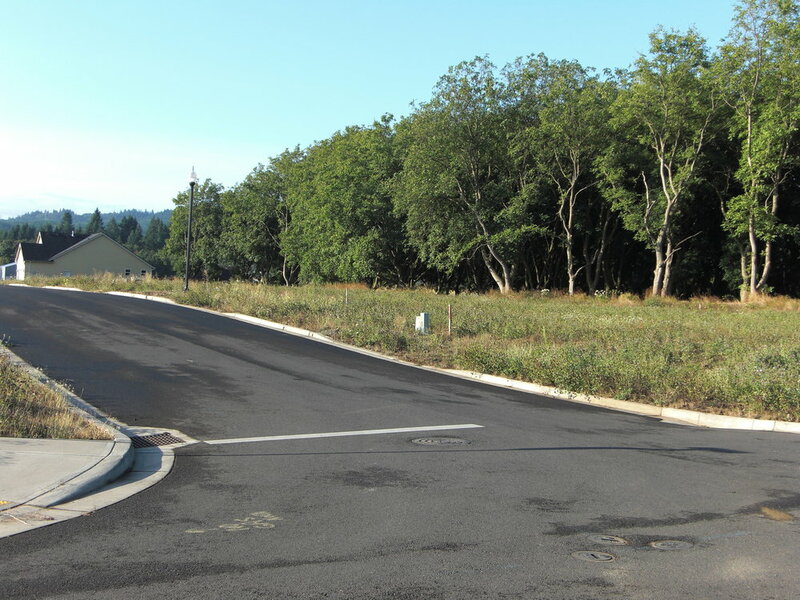 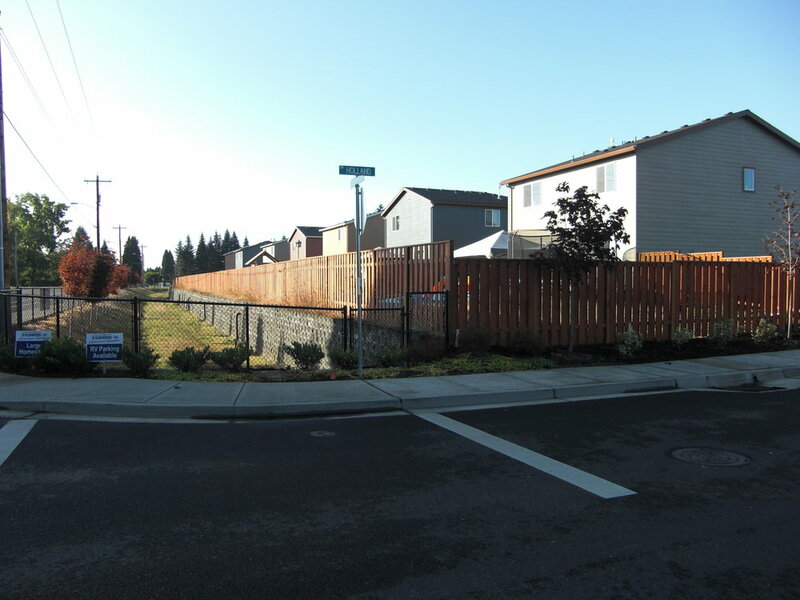 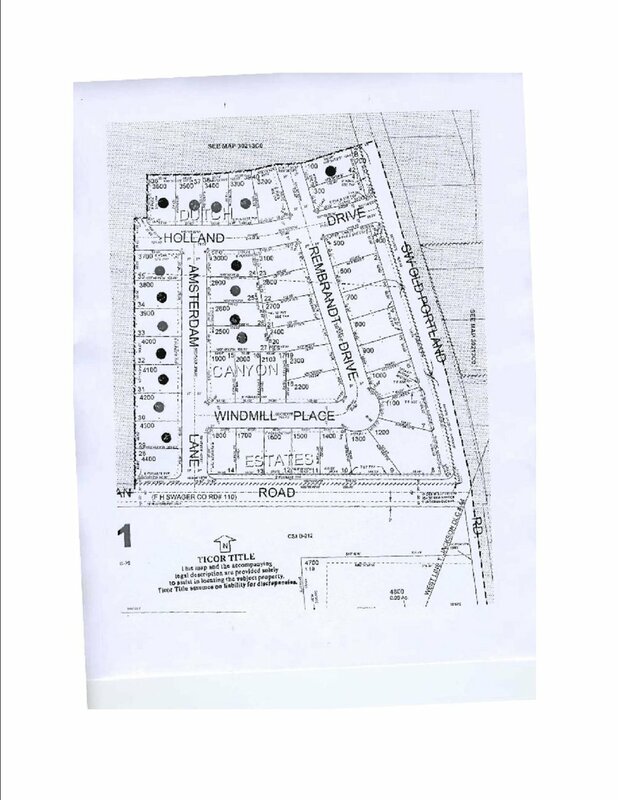 Dutch Canyon consists of 16 fully developed single family lots, with an average lot size of 6,228 square feet, located in Scappoose, OR. 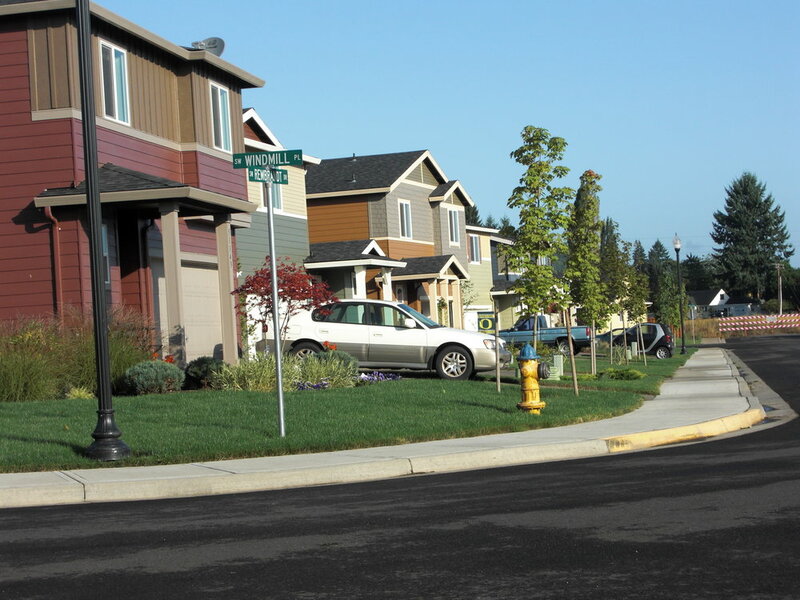 Just a half hour away from Downtown Portland, residents of this small and friendly town can enjoy boating, fishing, hunting and hiking along the surrounding rivers, lakes, and forests. 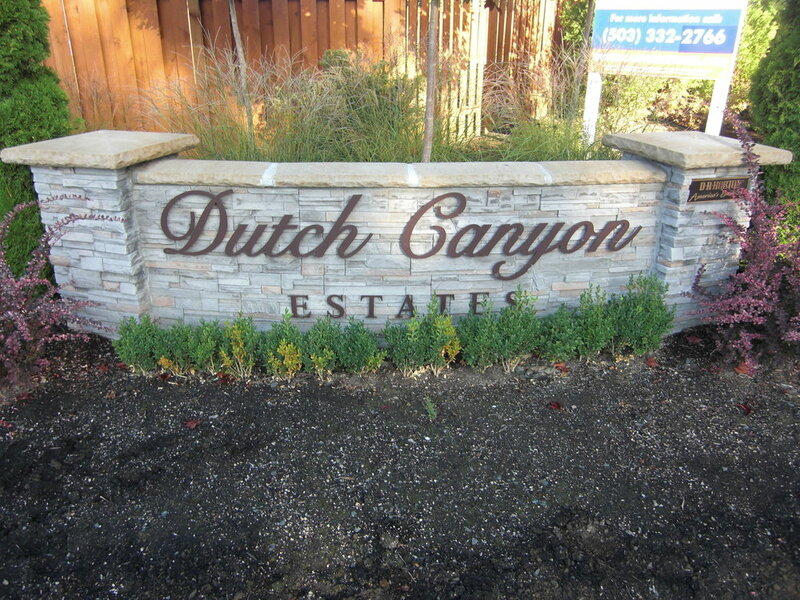 Dutch Canyon enjoys nearby access to quaint shops, restaurants and movie theaters.